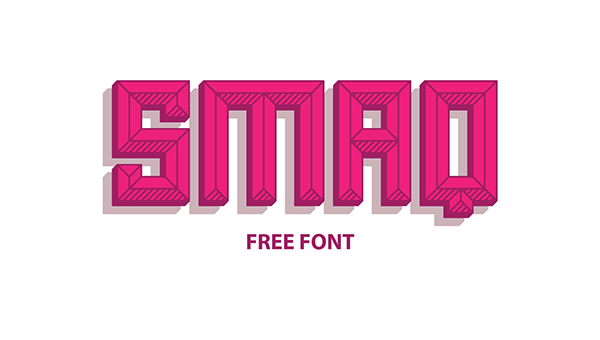 Well,although we bring together free font collections time to time we decided to share a free font everyday and today’s free font Smaq is designed by Andreas Leonidou. Smaq is a decorative typeface, ideal for posters,logos, etc. All 8 styles are completely free.